>> Two police officers walked up to our door saying "Do you want to raid this place" (between each other), then they requested a warrant (without a reason) and attempted to raid the base. We killed one and then died, my friend (Bulgarian Chalgar, posting on his behalf) then went back to kill him because he was about to raid the base for no reason, because we heard their conversation. After this they reported the NLR. Panda took the sit and almost instantly warned Bulgarian without any questions, during this I asked multiple times to be brought up to the sit because I was involved so I can explain the false raid. Panda refused to bring me up as to not complicate the case (because he was on discord with the two cops). He didn't ask them for the reason for the warrant (which I was requesting). 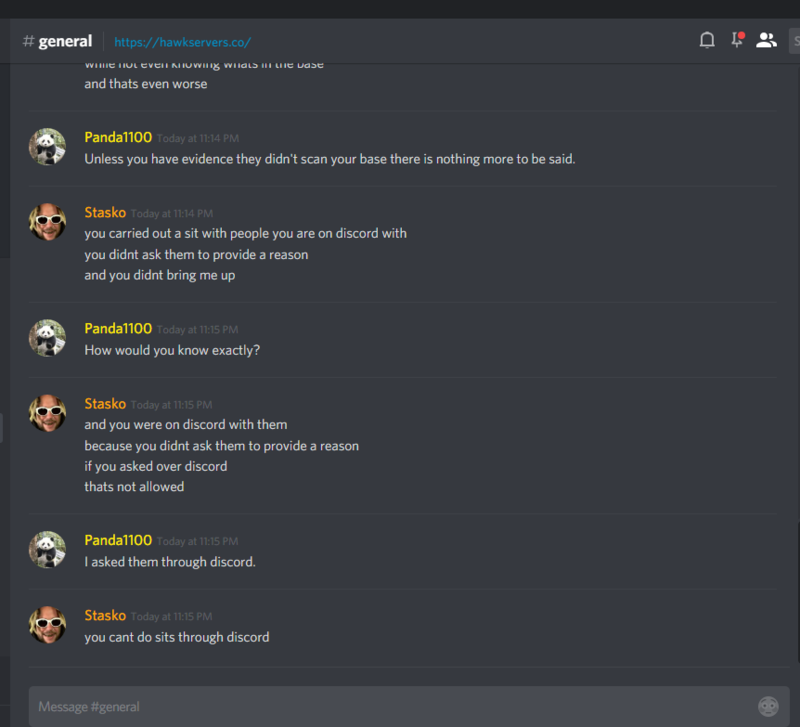 Later on discord he admitted he talked to them through Discord and apparently asked them "everything" on discord.  Nobody should be allowed to handle a sit through discord with his mates or avoid bringing up people involved with the sit. Even when I confronted him he just said he is done with it and logged off. This is him doing a sloppy job, not finishing a sit , not analyzing all the information and handling a sit with favoritism, but also admitting to it. How is this a sit if he avoids all our questions in game but apparently asks them on discord? For a start, I'll remove the warning since Panda was in a call with one of the SWAT members. As for the report itself, the amount of warrants is irrelevant and since you had illegals, the raid is declared valid -- doesn't matter if the warrant was issued manually or by a scanner. I'll speak to Panda regarding sits with people he's talking to on Discord and hope it won't occur again. I also expect from your friend to not immediately assume a rule has been broken so therefore he can break one as well. 2 wrongs =/= right, call a staff member using @ next time.